So you’re ready to start driving? There are a few things you should consider before getting behind the wheel. Firstly, you’ll need your provisional driving licence; you can’t start learning to drive without this, you can easily apply online and get this sorted in no time. Secondly, it’s time to choose your driving instructor. You have to consider that a driving instructor has a number of running costs before the teaching costs even come into play. From petrol and car maintenance, this means that if your instructor is charging considerably less than £25 per hour, they may be keeping costs down in other ways such as training. Choosing quality over quantity can also be an important factor in your decision. Lower cost lessons could work out being cheaper in the short run, but if it takes longer to pass your test, it could cost considerably more long term. 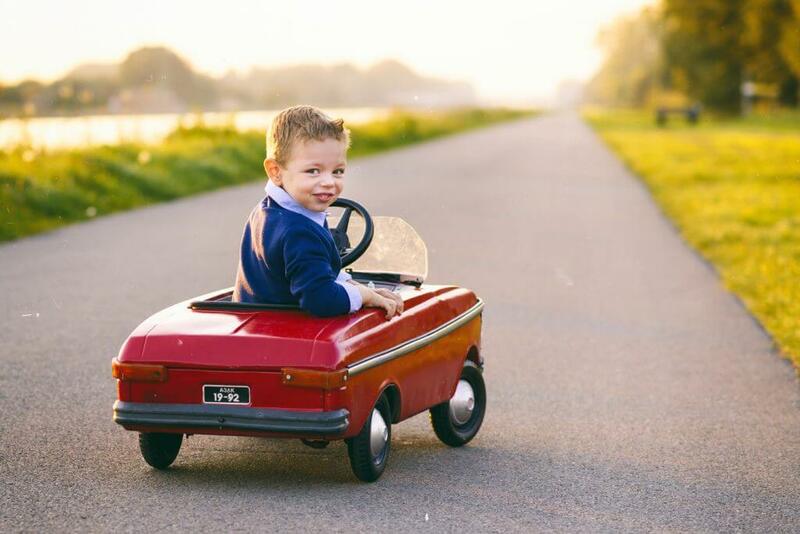 You can also get some much-needed miles under your belt alongside your driving lessons in your parents of friends car to cut the costs and speed up the process. With Dayinsure, you can get a learner policy for as little as £8 for 2 hours to practice everything you’ve been learning with your instructor. Find out who can sit with a learner driver or get a quote now. Every instructor will have a slightly different approach, from personality to teaching style, it’s important for you to choose the right person so that you feel comfortable with them. Asking around can be a great way to find a reliable driving instructor. Speaking to friends and family and getting a good recommendation from people will mean you’ll have first-hand insight into the instructor and their teaching style which you could never get from researching online. If you still want to do some research online before making your decision, check out the GOV website to find a list of DVSA approved instructors. Checking your instructor is DSA approved is essential. One easy way of spotting this is through the certificates on their window, a green hexagon saying means that they are a Driving Standards Agency Approved Driving Instructor, whereas a pink triangle signifies a Driving Standards Agency Licenced Trainee. There are some positives and negatives of choosing a trainee over a fully qualified instructor. Trainee instructors have a great knowledge base due to them taking their exams so recently, and you may even get a discounted rate for learning while they are still training. However, they don’t have the same years of experience under their belt as a fully qualified instructor, so this is something to consider before making your final decision. What lesson length is the best for you? How long will it be before you are ready to get some extra practice in? Where will they pick you up & drop you off? What’s their flexibility for lesson times and dates? What’s their cancellation policy if you have to reschedule at the last minute? 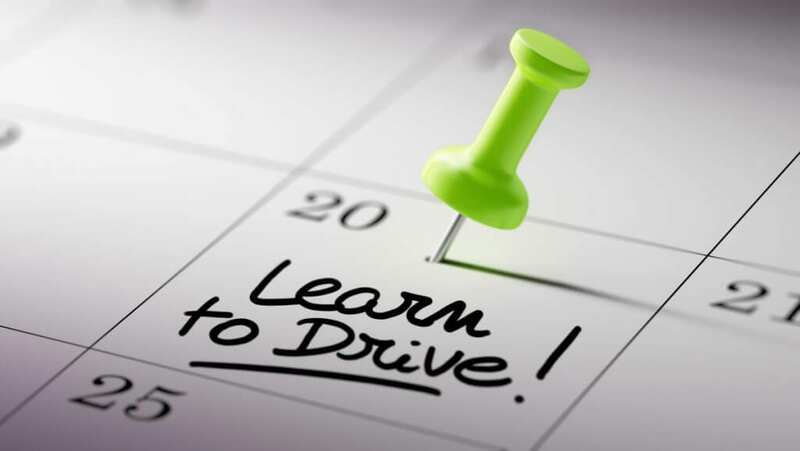 Why not get some extra practice in alongside your driving lessons in your parent’s car? Prices can be as low as £8 for 2 hours, £28 for a week and £222 for 5 months!